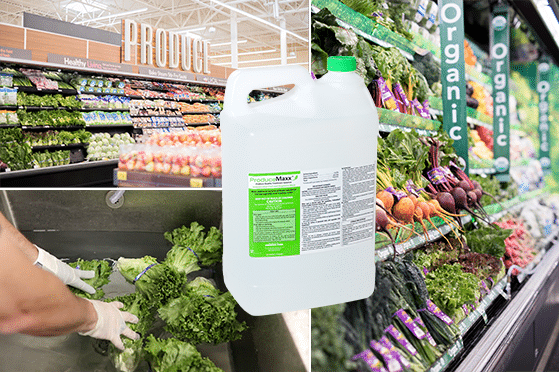 Produce Maxx is a revolutionary way to enhance the handling, processing and washing of fruits and vegetables by reducing cross-contamination of pathogens and spoilage organisms in wash water. Delivery System: Robust delivery system that accurately delivers the proper dosage to the sink. 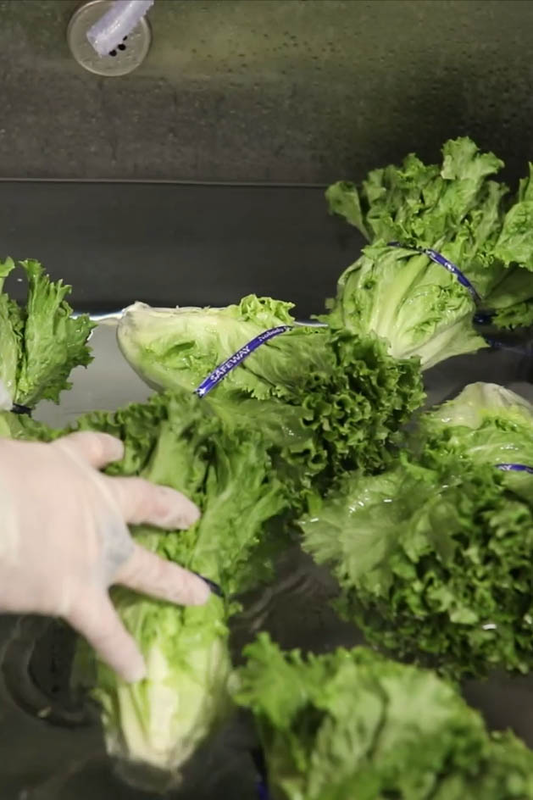 Crisping fresh produce in water provides significant product quality benefits, however, crisping in Produce Maxx reduces spoilage organisms to enhance shelf life of the product while also protecting against cross contamination. 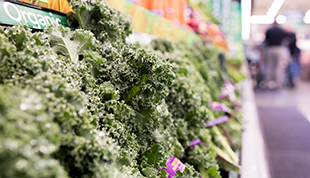 A major US retailer wanted to use the wet rack as a competitive advantage while minimizing waste and providing their customers with the best value for their leafy greens. 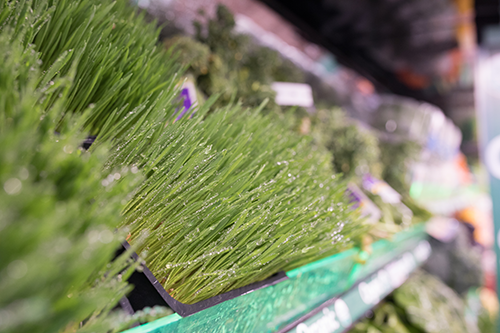 Contact us to receive a detailed copy of the Produce Maxx crisping case study to learn more about the quality enhancements and economic results of using Produce Maxx. All raw fruits and vegetables should be thoroughly washed before being cut, combined with other ingredients, cooked, served, or offered in ready-to-eat form. 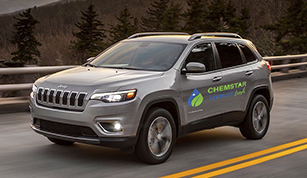 A CFP Committee reported scientific research has proven that adding an antimicrobial treatment [such as Produce Maxx] to the washing or crisping water can reduce, and in some cases prevent, the risk of pathogen cross-contamination. Research has shown that Produce Maxx can help reduce bacterial pathogens on the surfaces of processed fruits and vegetables. To keep up with time-starved consumers, the fresh cut fruits and vegetables has become a high value signature category for the produce department. Rinsing fresh cut fruits and vegetables in Produce Maxx reduces spoilage-causing non-public health bacteria to enhance shelf life of the product while also protecting against cross contamination. 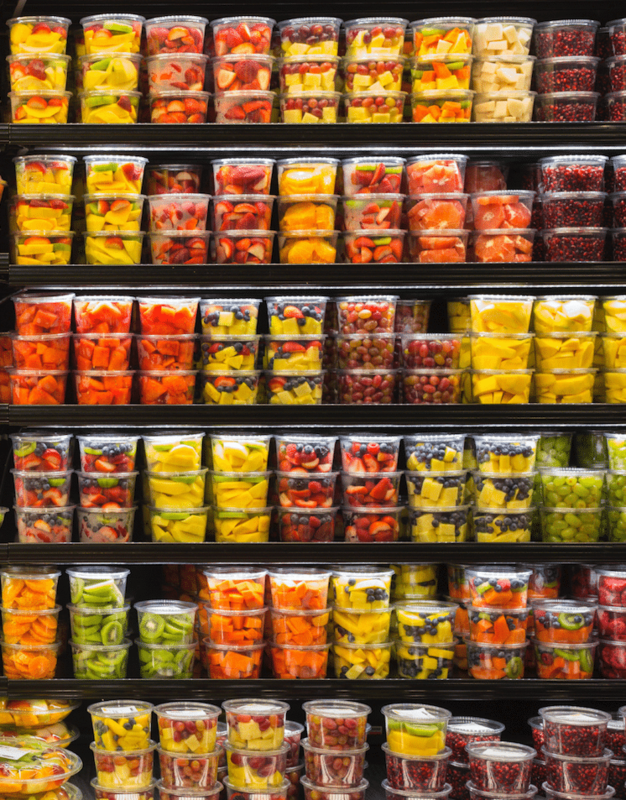 A major US retailer was looking for opportunities to both improve the quality of their fresh cut fruit operation as well as provide their customer with the freshest possible product. Rinsing cut fruit with Produce Maxx not only protects against cross contamination in process water, but it also knocks down spoilage-causing non-public health bacteria to enhance the shelf life of the product. Contact us to receive a detailed copy of the Produce Maxx cut fruit case study to learn more about how Produce Maxx created multiple points of value for retailers. Maintaining a clean and sanitary presentation leads to consumer trust and loyalty. Ensure your customers always see a clean case and misting nozzles by dosing Produce Maxx into your misting lines and misting heads to keep lines clean and free of odor-causing bacteria. A major US retailer was concerned that their misting nozzles were not getting cleaned properly and often enough, which impacted consumer perception of cleanliness. Contact us to receive a detailed copy of the Produce Maxx misting case study to learn more about how Produce Maxx reduces case cleaning cycles.